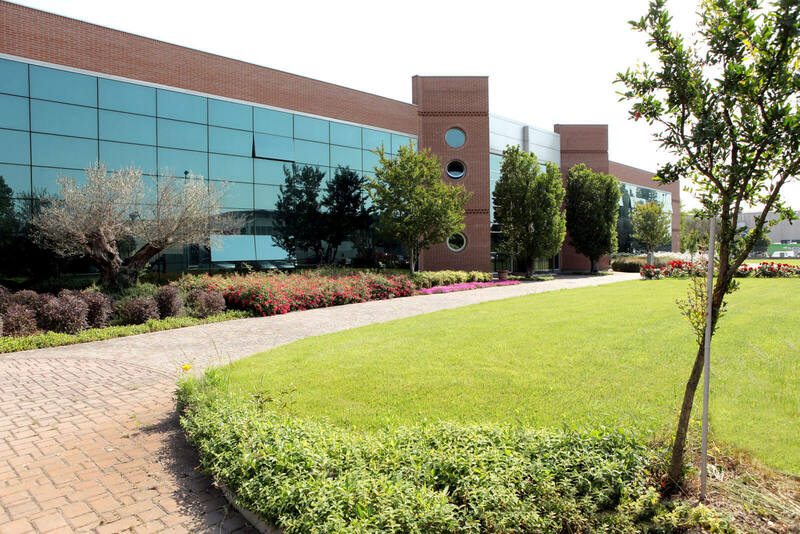 In 1981 the company changed from sole proprietorship to a general partnership, EL-MI dei fratelli Migliorati Giandomenico e Giuseppe S.n.c., and started producing the first windings in small volumes for third parties. Today, the company produces asynchronous electric motors with power output up to 1000 W and is the leading company in Europe for the production of motors for automatic opening systems. It currently operates using 11,000 m2 of surface area, 6,000 of which are roofed and in turn divided into 5,000 m2 of production plant and 1,000 m2 of offices distributed on two storeys. EL-MI S.r.l. was first established on 28 March 1972 with the registration at the Chamber of Commerce of Brescia as a sole proprietorship company under the name Migliorati Giandomenico Elettrotecnica. 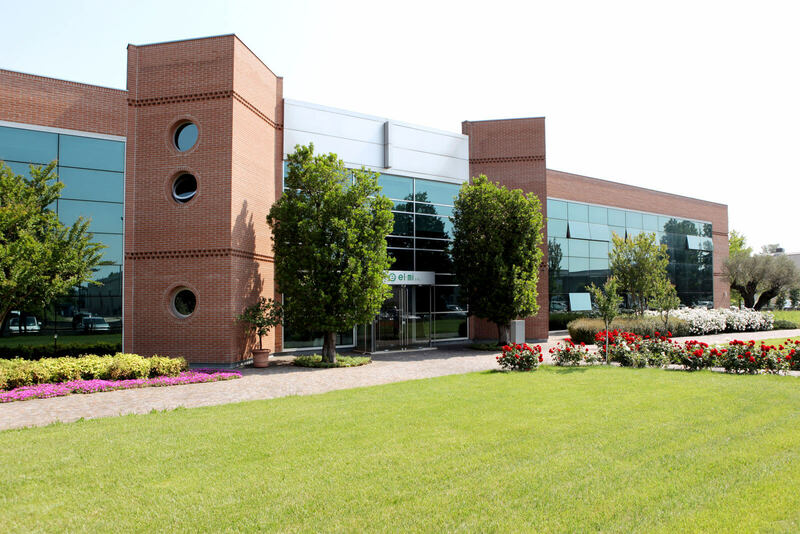 The company started its activity - electric motor repair and rewinding - in Bassano Bresciano. In April 1989, EL-MI S.n.c., now operating in Verolanuova, was transformed into the EL-MI S.r.l. limited company. In 2018, the company aims at expanding further, with the addition of a new production plant, about 4,000 m2 large, currently being built on a 15,000 m2 piece of land adjacent to the existing plant. In April 1989,EL-MI S.n.c., now operating in Verolanuova, was transformed into the EL-MI S.r.l. limited company. Today, the company produces asynchronous electric motors with power output up to 1000 W and is the leading company in Europe for the production of motors forautomatic opening systems. It currently operates using 11,000 m2 of surface area, 6,000 of which are roofed and in turn divided into 5,000 m2 of production plant and 1,000 m2 of offices distributed on two storeys. In 2018, the company aims at expanding further, with the addition of a new production plant, about 4,000 m2large, currently being built on a 15,000 m2piece of land adjacent to the existing plant. 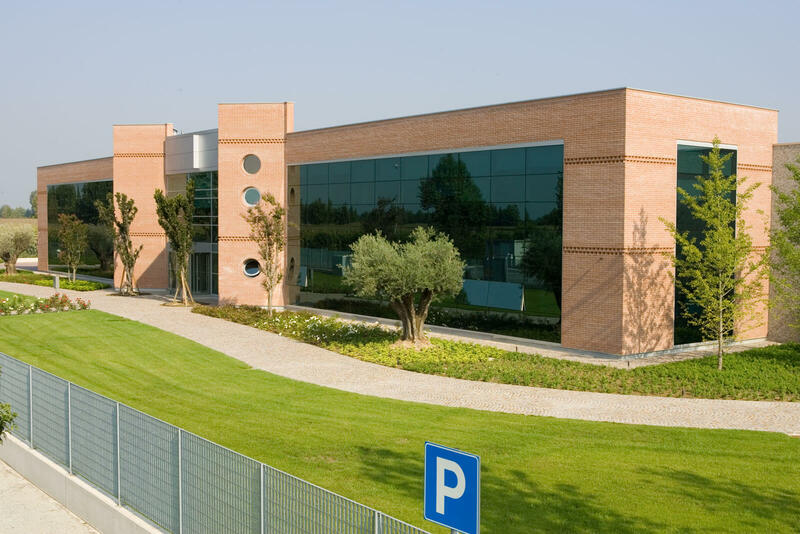 The first headquarters of the Migliorati Giandomenico Elettrotecnica company was a 20 m2 storage building next to the Migliorati family’s home in the town of Bassano Bresciano. When he was just 23 years old and newly trained as a specialised electro-technician, the young entrepreneur Giandomenico decided to transform the small storage building into a workshop for electric motor winding, with the help of only one female worker and with the support of a handcrafted winding machine designed by himself. The production of special multiple speed motors for third parties was initially performed mainly by hand, and only later mechanically, with the introduction of new equipment designed by Migliorati himself to support and speed up the winding process. With the increase in business came the need to move the workshop to a larger plant. In 1973, the construction of a two-storey building was started on the family land. 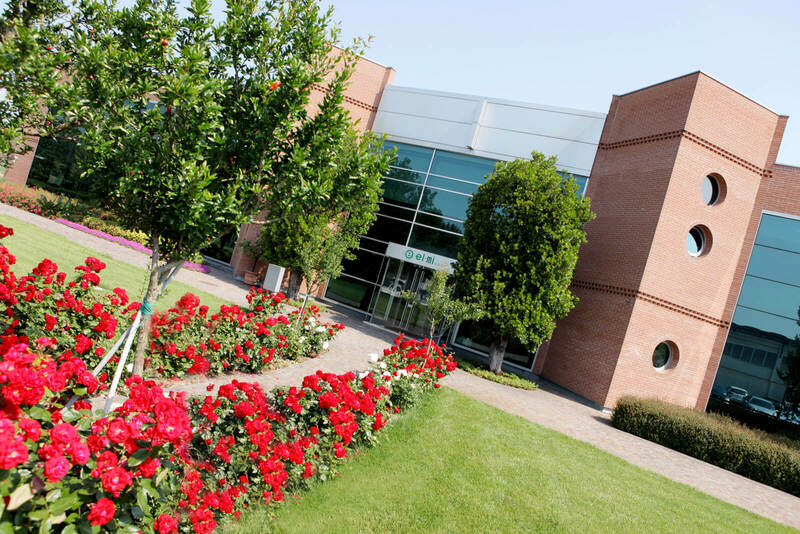 Migliorati expanded the workshop to 130 m2 and hired the first apprentices, one of whom was his younger brother Giuseppe. 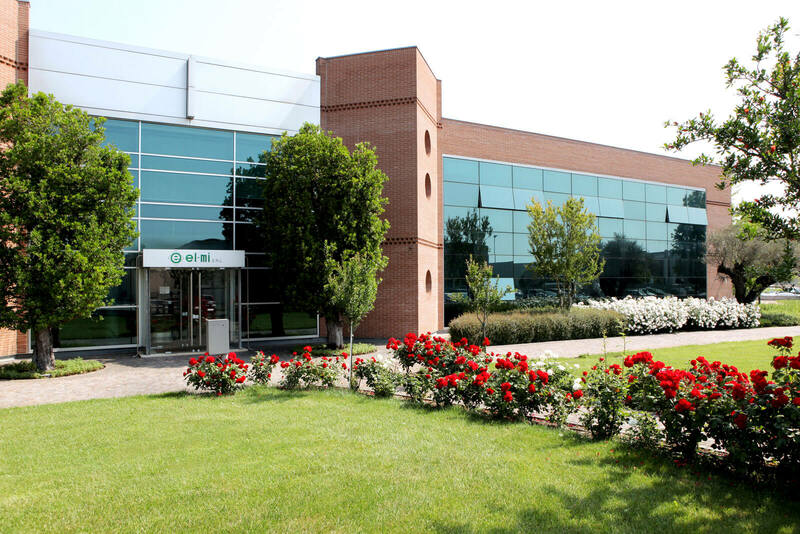 The need for further work space expansion arose in the 1980’s when, with the new company format of EL-MI S.n.c., the workshop in Bassano Bresciano became too small to contain the enterprise’s growth in staff and clientele. Thus, in 1983 the company moved to Verolanuova, a town just a few kilometers away from the original headquarters, in a new plant with a production floor of 1,000 m2. At this stage, the company had about 20 employees and the business was no longer limited to windings for third parties but also included the production of complete electric motors destined to be used for automatic opening systems required to operate electric gates, garage doors, rollers, rolling shutters, awnings, skylight opening systems and highway boom barriers. In April 1989, EL-MI S.n.c. changed into the limited liability company EL-MI S.r.l.. In this phase, the company outsourced mechanical processing, such as the turning of caps, shafts and the related rotors for the construction of complete motors. 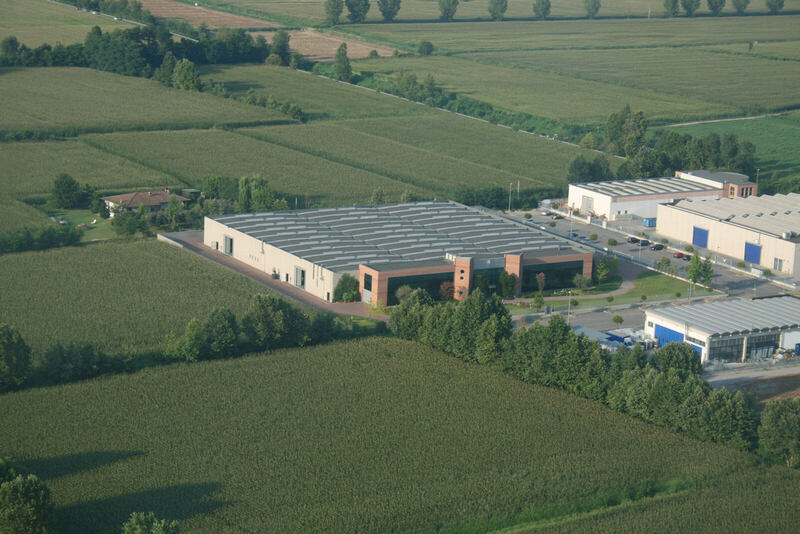 In 1991, with a view to internalising these manufacturing processes, the company invested in new machine tools and in the construction of a new department; by then, the plant had expanded to a total surface area of 4,000 m2, 2,600 of which indoor. 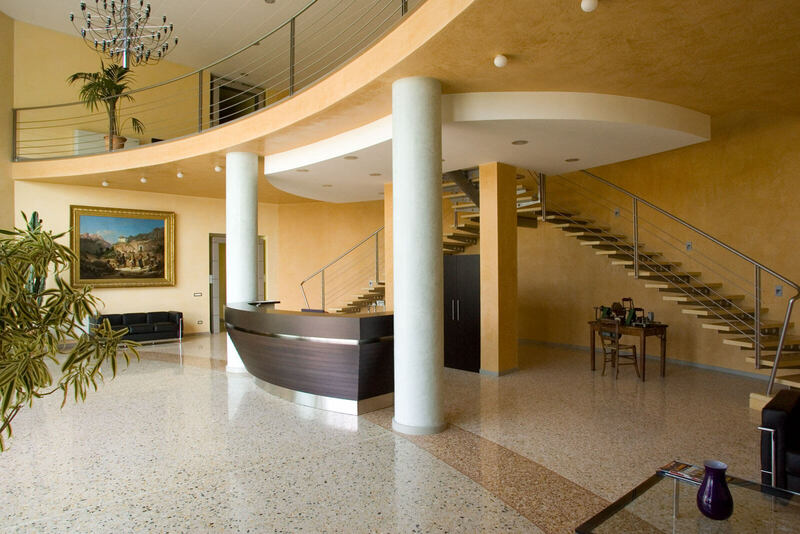 In the early 2000’s, EL-MI continued in invest heavily in increasingly advanced machinery that allowed them to maintain very high levels of competitiveness while ensuring 100% Made in Italy production.  Hence the need, in 2004, to move to a new area offering 11,000 m2 of available work space - of which 5,000 m2 for the production plant and 1,000 m2 on two storeys for the offices - a short distance from the previous one. In recent years, the company has engaged in the diversification in the types of electric motors produced and now, in addition to its core business -manufacturing motors for automatic opening systems - it also builds motors for electric medical appliances, for floor-cleaning machinery and for the operation of valves and vibrators. The company has also seen an increase in its exports, that in 2017 reached 60% of its entire output. 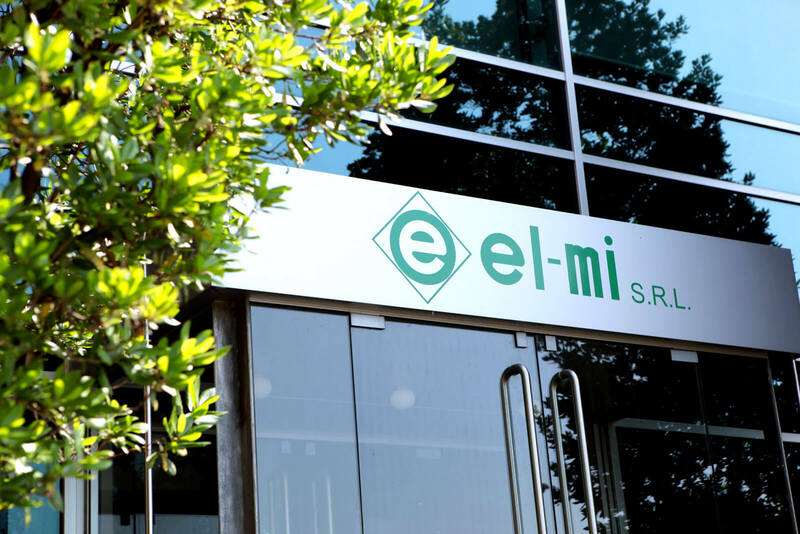 In view of this positive growth rate, in 2016 EL-MI Srl also invested in the purchase of a 15,000 m2 plot of land adjacent to its current production plant, with the intent of implementing a further expansion over 4,000 m2 that should be completed by the end of 2018.